What is home? I was wondering this as I drove home in the dark on a cold Saturday night. 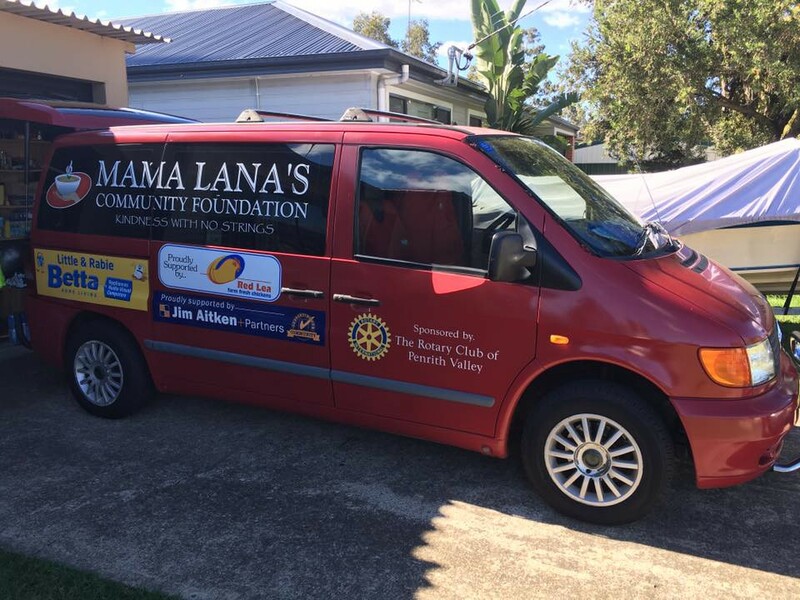 I had just spent an hour serving food with Mama Lana’s Community Foundation to those who are doing it tough in Penrith. I smiled at the patrons, spoke with them about various topics from coffee to gardening to politics, but then I drove home. And I wondered what does home mean for all the people I was just talking to? When I think of what home meant growing up I think of the biggest back yard in the world (or at least I thought it was when I was 4). 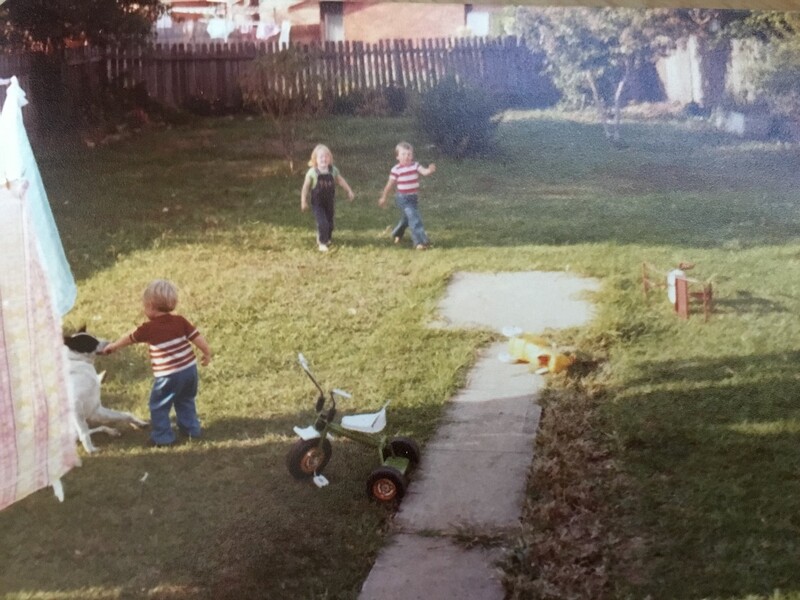 That’s me in the overalls, circa 1979, off on a backyard adventure with friends. The Hills hoist full of washing, the family dog, King, who you can see just behind it. It’s the picture of an iconic Aussie childhood from that era. Today there are children in my backyard too, my own. Our yard is a fraction of that size, as most are these days, but there are swings, bikes, a trampoline, and a wonky Hills hoist just like the one I grew up with. When I think of home as an adult though I don’t think about the yard, my priorities have clearly shifted since I was 4. I think about whether there’s food in the fridge to pack lunches in the morning. I think about the clothes in the laundry that need to be washed before it’s school sports day again. I think about the toys on the floor that need to be picked up. And suddenly on that drive home on a cold Saturday night I realised what a privilege it is to be thinking about those things. What were the people thinking who we had just given food to? Were they thinking it’s gotten colder so how will I keep warm? Were they wondering where they could crash for the night? Were they making sure they were full because they wouldn't get to eat again until the van came back the following night? The idea of home takes on a whole new meaning when you stop and think that it’s not something everyone has, and even if someone has found shelter, does that count as a home? Is it just somewhere to live or is home about something deeper, about somewhere to belong? The young people in the video below offer a perspective on what home feels like for them. So what happens in someone’s life for them to end up without a home? Stereotypes abound of course: old drunk men passed out on the street, strung out drug addicts, an old woman with a shopping trolley…. 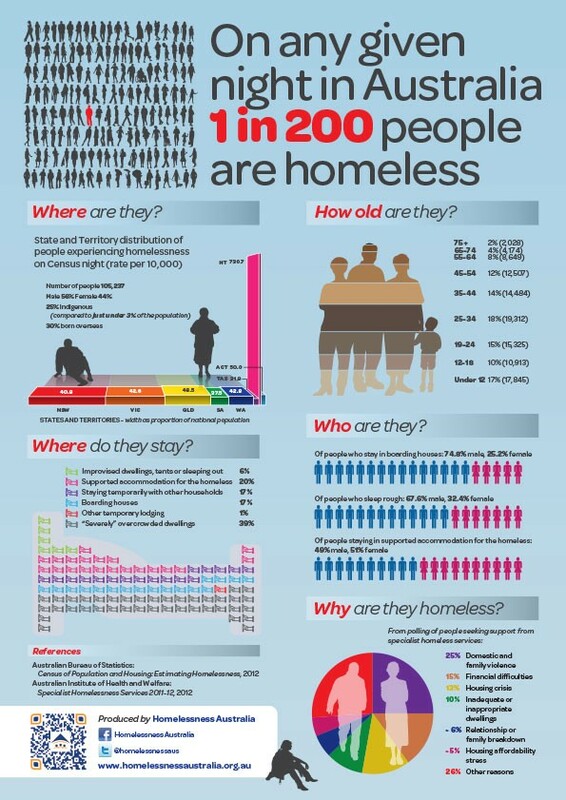 but what does the face of homelessness really look like in Australia? Who are these people? The statistics show a very different picture to the stereotype. Domestic violence is a major factor which leaves many women and children without a safe home, and financial difficulty combined with the high cost of housing in Sydney has left many people vulnerable. That was on my mind as I drove home. I was thinking how easily that could've been me, how easily that could be any of us if we didn't have support. I've been a single mum who had $2 left to last several days and had to ration out food. I've had to take what I could afford in the rental market, which at one time was a run down house full of mould, with a hot water system that rarely worked and a cockroach infestation that I couldn't get rid of. But at least I had a house. Years later I got married and very early on we found ourselves in the situation of having to swallow our pride and ask for help from family for rent and groceries because my husband had unreliable agency work and I only worked part-time. It’s a lot harder to look away from something when you realise that it really could happen to anyone, to someone you know, to you. In this TEDx talk Bee Orsini discusses the label of homelessness and the judgement we often place along with it. I love how she challenges this mindset by saying that experiencing a season of homelessness doesn't have to be the whole story, and it certainly doesn't have to be someone’s identity. So what can we do to help bring about change? In the bigger picture there is a lot of talk about housing affordability and the effect it has on homelessness in the current election campaign. Regardless of your politics it is definitely something that is worth learning more about. Follow the twitter hashtag #votehome to join the conversation. But what can we do closer to home? Can we really make a difference to such an overwhelming problem? The answer is yes, we can all do something. 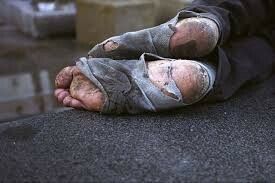 One of the surprising things that Bee said in the TEDx talk above was that when she was homeless her needs weren't just food, clothes and shelter, even though that’s what we might assume. Yes she needed those things, but she also needed community, she needed value, she needed freedom from the poverty of not just hunger, but the poverty of being unwanted, unloved and uncared for as she shared from the words of Mother Teresa. So when we choose to really see someone and not just walk past them we are placing value on them. One of the things I love about Mama Lana’s is their motto, kindness with no strings attached. I've seen it in action. It doesn't matter if you need help because you lost your job or because you took drugs, you will get food and kindness just the same. If you would like to learn more about it or how you can get involved just click on the photo. There are other simple things you can do to help as well. The many local charity stores who support vulnerable people always need good quality donations. 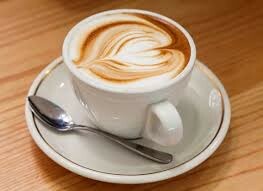 Or for coffee lovers head on down to Mrs C’s Cupcakes on High St where you can buy a suspended coffee for someone who can’t afford one and spread some kindness with your morning caffeine fix. Everyone deserves a home. Everyone deserves value. Maybe if we all work together and remember that it could've been us the next time we’re tempted to think it’s too hard, then we really can make a difference.